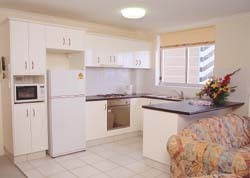 Kupari Boutique Apartments is a modern medium rise building located on the Indy track and offers you fully refurbished one & two bedroom apartments located just 50 metres from the beach & a short stroll to the exciting centre of Surfers Paradise. The building is positioned so the apartments face North or East and all units have balconies,opening from the spacious living areas so you can sit back and enjoy the beautiful Ocean views. Dishwasher and microwave), and sunny balconies with ocean views. 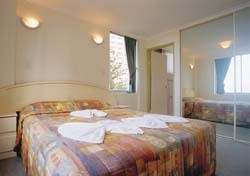 There is a choice of one or two Bedroom, the two Bedrooms having an ensuite to master bedroom. 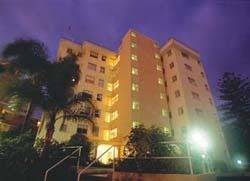 The building has full intercom security with secure parking underground. 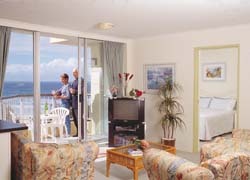 Your Host looks forward to welcoming you and ensuring you have a great and memorable holiday.